A new campaign that will hold global business leaders accountable for disability inclusion in their businesses launched today at the World Economic Forum’s Annual Summit in Davos. 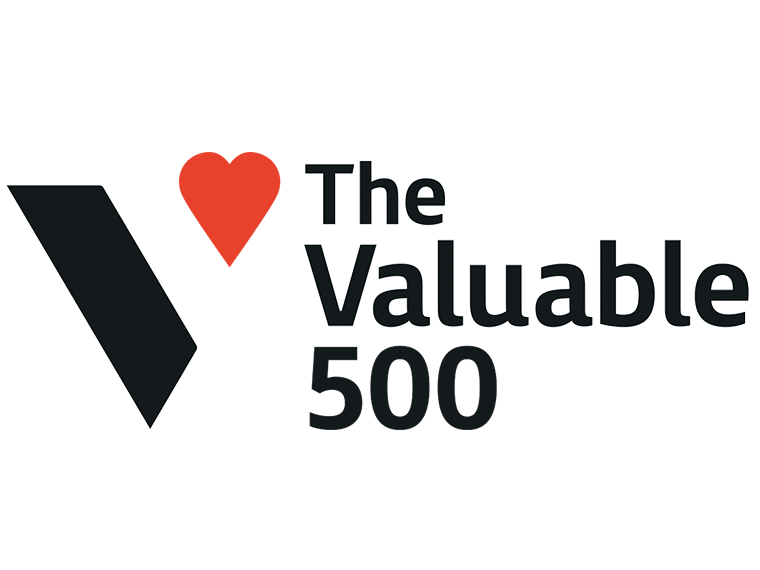 The Valuable 500 seeks to tackle the trend for businesses to claim they are diverse, but exclude disability from their definition of diversity. Research by EY commissioned by #valuable has found disability is still woefully absent from the majority of board level discussions globally - with the majority (56%) of global senior executives rarely or never discussing disability on their leadership agendas.